This week on NEXT: months after Hurricane Maria hit Puerto Rico, we check-in on life on the island. 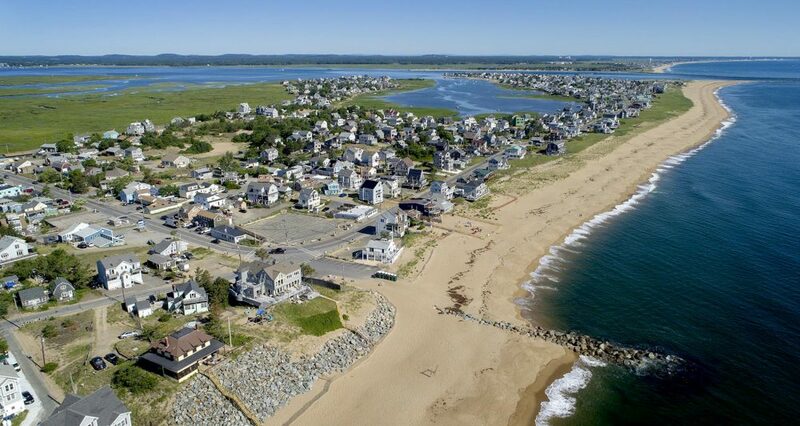 Plus, we look at conservation projects around New England, including a debate between “green” and “grey” infrastructure on Plum Island, Massachusetts. 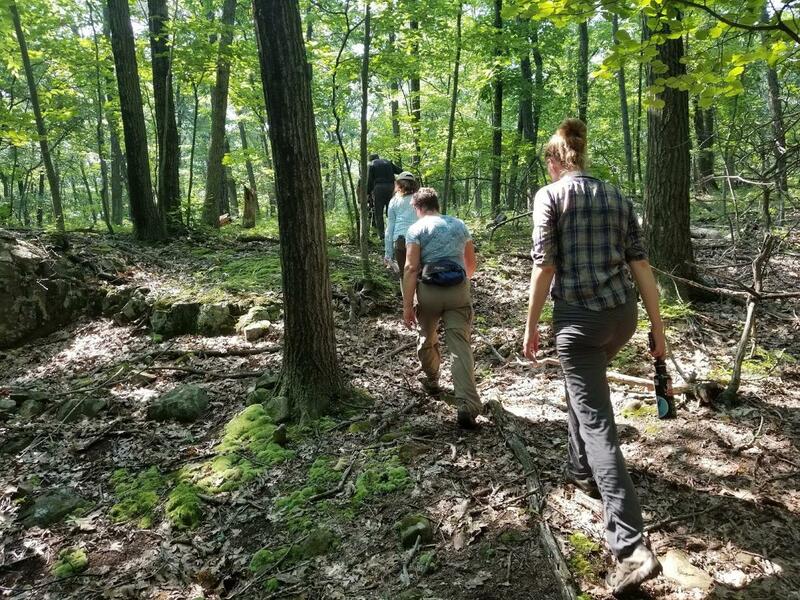 We visit a forest in Vermont that is helping to meet greenhouse gas goals in California and review a debate about whether or not to turn an old stone quarry into a massive reservoir in Connecticut. We hear about a proposed development in Central Vermont and the four small towns that banded together to stop it. Finally, we discuss how the trade war between the U.S. and China is affecting Maine’s lobster industry, and speak with two cousins who are bringing the Maine lobster bake around the country. Almost ten months after Hurricane Maria hit Puerto Rico, Connecticut Public Radio’s Jeff Cohen visited the Island to check-in on recovery efforts. He brings us a story about neighbors helping neighbors. In coastal communities across the region, residents are grappling with big questions relating to sea level rise: how to protect themselves, their homes and their communities. 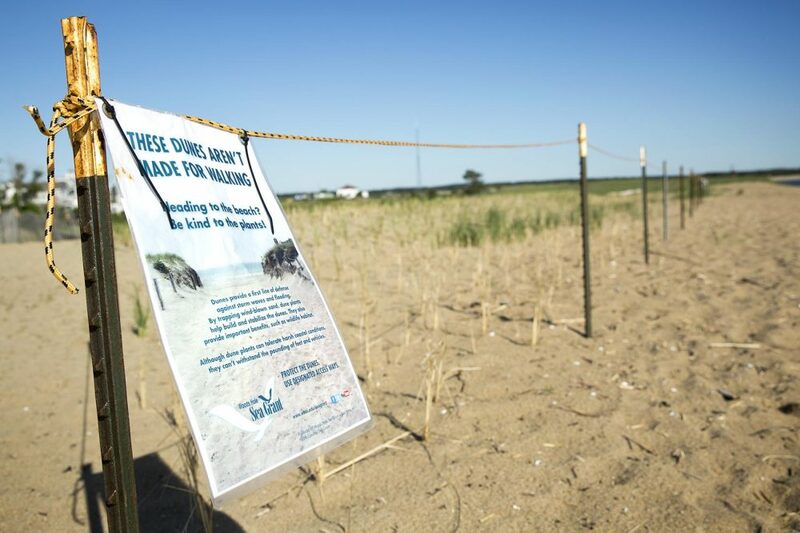 WBUR’s Simón Rios takes us to Plum Island off of Massachusetts, where residents are taking matters into their own hands. And they’re doing it in very different ways–a contrast in what designers are calling “green versus gray” engineering. A conservation group is preserving a 5,400-acre tract of forest in Northern Vermont. And they’re creating a new model for how to fund conservation efforts in the process: in addition to being a home for wildlife, this forest will also be used to store carbon to meet greenhouse gas goals set 3,000 miles away in California. As VPR’s John Dillon reports, the money from that deal with help the group pay for future restoration projects. 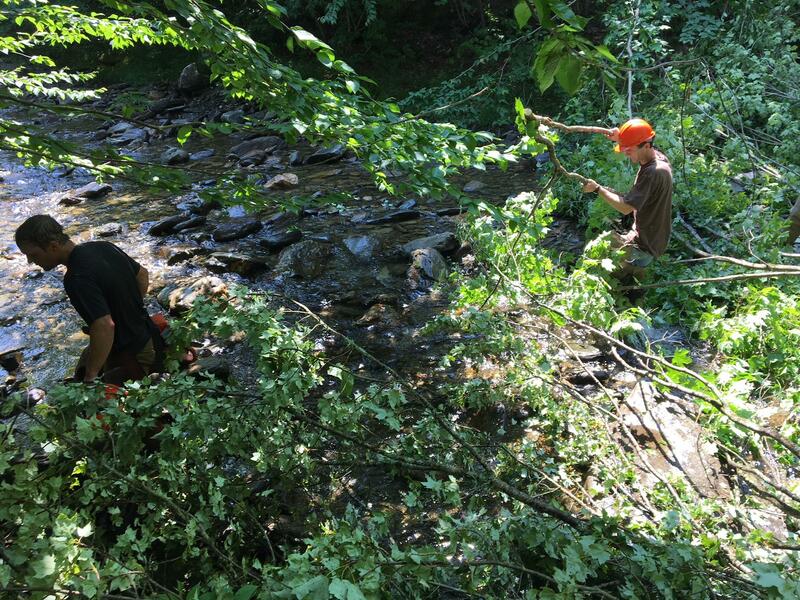 In Connecticut, a debate is underway about what to do with a protected stretch of watershed land between a public drinking water supply and an old stone quarry. Tilcon, the quarry’s owner, says its mine is running out of rock. So it’s petitioning to change state law, in the hopes of expanding operations into that protected land. In exchange, when the mining’s done, the company says it will convert the site into a massive reservoir. One that could nearly double local water storage capacity. As Connecticut Public Radio’s Patrick Skahill found out, the politics of selling that idea could be tougher than squeezing water from a stone. 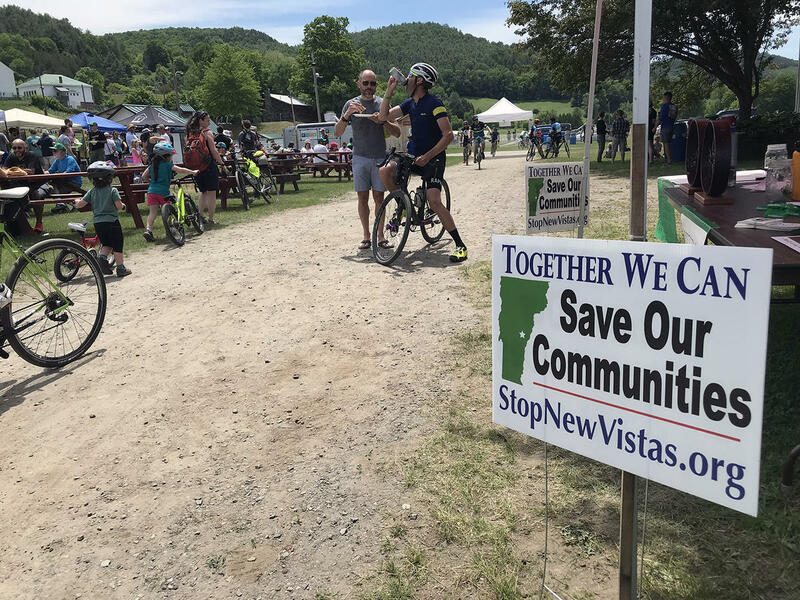 This month, Vermont Public Radio’s people-powered podcast, Brave Little State, answered the question: “What is the deal with the NewVistas Foundation and its plan for Central Vermont?” If you live in Vermont, you’ve probably heard about NewVistas. A wealthy businessman began buying land in Vermont, which he planned to convert into a kind of energy efficient community that would house 20,000 people on just 5,000 acres. But the local towns were very opposed to the idea. And at the end of June, the plan was abandoned. Brave Little State tells the story of NewVistas and the effort against it in their most recent episode: “4 Vermont Towns v. 1 Utah Developer: What Happened with NewVistas.” Angela Evancie, the host, and creator of Brave Little State, joined us to tell us more about what happened. 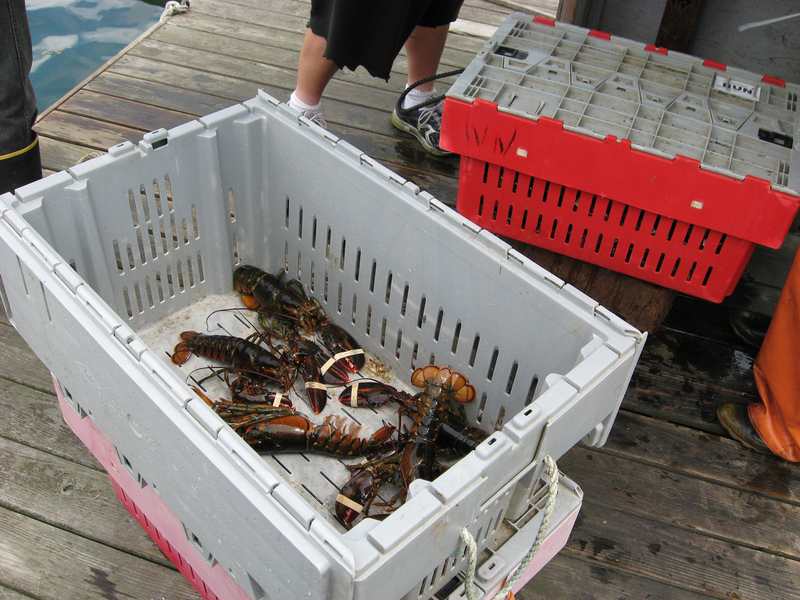 Maine lobsters are in the crossfire of the trade war between the U.S. and China. Earlier this month, China more than doubled tariffs on lobster from U.S. sources, leaving the lobster industry in Maine uncertain about their future in the Chinese market. As Maine Public Radio’s Fred Bever reports, lobster dealers who’ve seen sales to China shoot up over the last decade are now suddenly shut out. As Maine’s lobster industry is facing challenges, there’s still something idyllic about the product: Maine lobster and, of course, the Maine lobster bake. 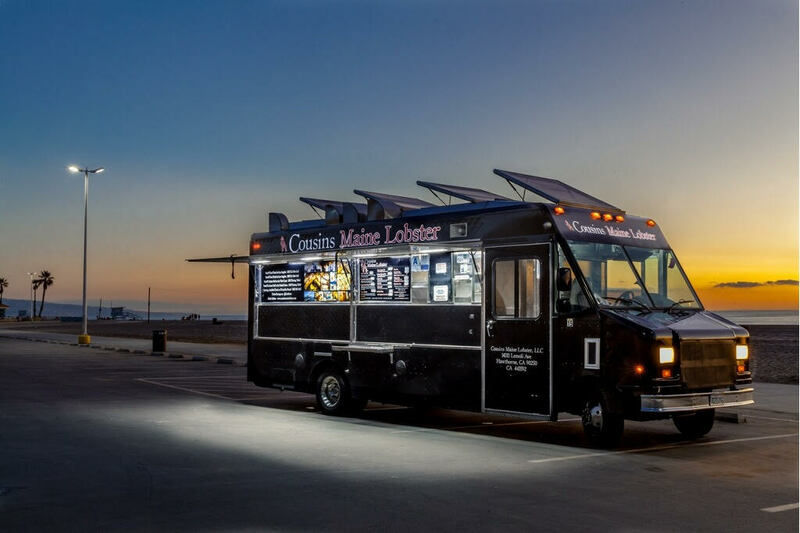 It all started as a food truck, that served, you guessed it, Maine lobster. 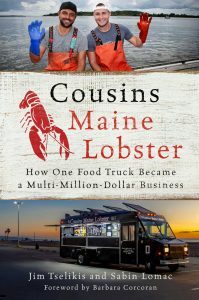 Since they opened their first truck out in L.A., they have expanded to over a dozen cities, including Portland, Maine, and a truck that is coming soon to Southern Connecticut, as well as opening restaurants around the world, and writing a new book, Cousins Maine Lobster: How One Food Truck Became a Multi-Million-Dollar Business. Sabin Lomac joins us to discuss his love of Maine lobster.